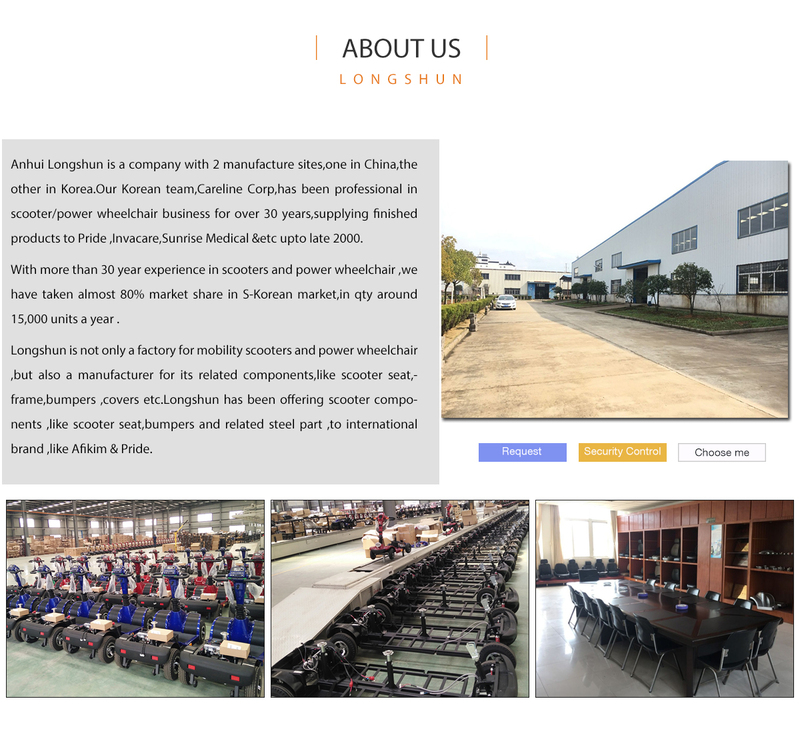 Manufacturer for mobility scooter & power wheelchair for more than 10 years.A company with two manufacture sites ,one in China,the other in South Korea.The supplier of of Pride and Afikim. 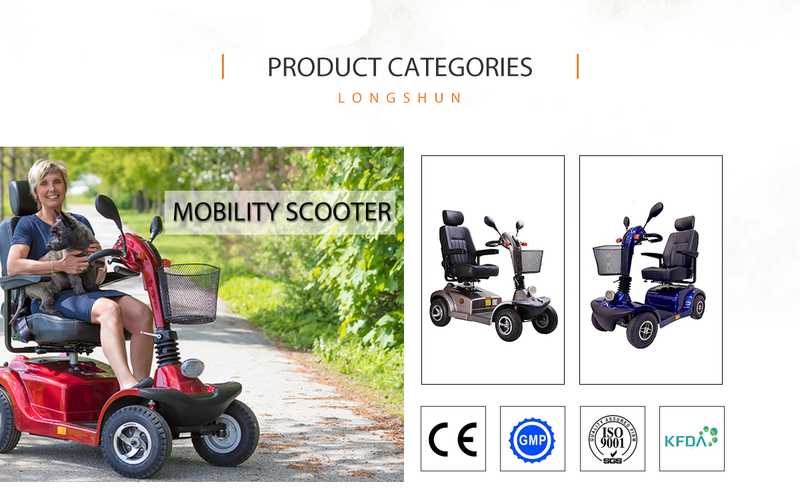 Anhui Longshun Traffic Equipment Company is one of the main manufacturer for mobility scooter & power wheelchair in China mainland and also a manufacturer for all kinds of spare parts for electric mobililty vehicles.It is a brother company to Careline ,the Electric mobility Leader .These two companies share technology,purchasing,production ,quality control ect together. 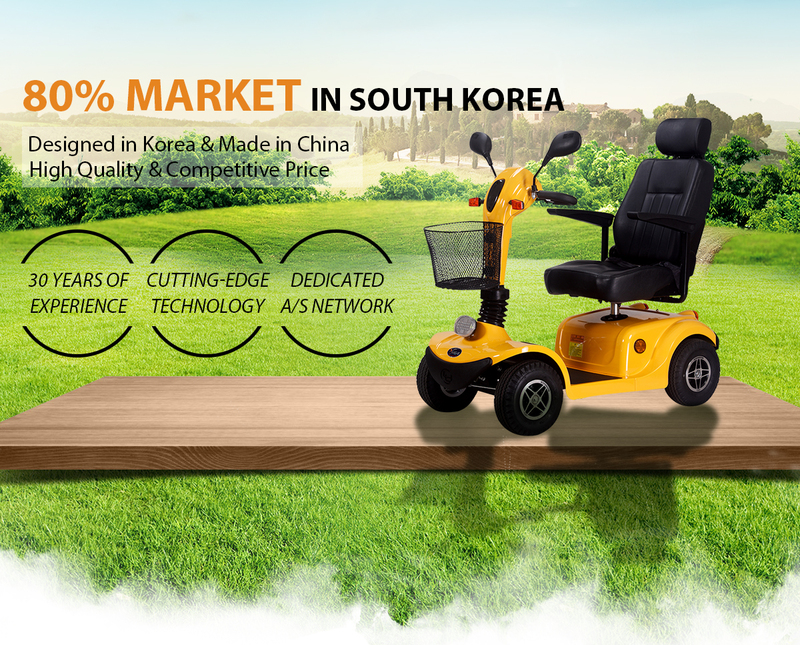 With more than 30 years experience in mobility scooter & power wheelchair business,Careline ,one of the major scooter suppliers to the international market up to late 2000. 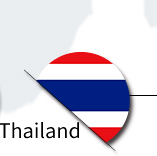 Now she forcuses only on domestic market with majority market share in Korea. 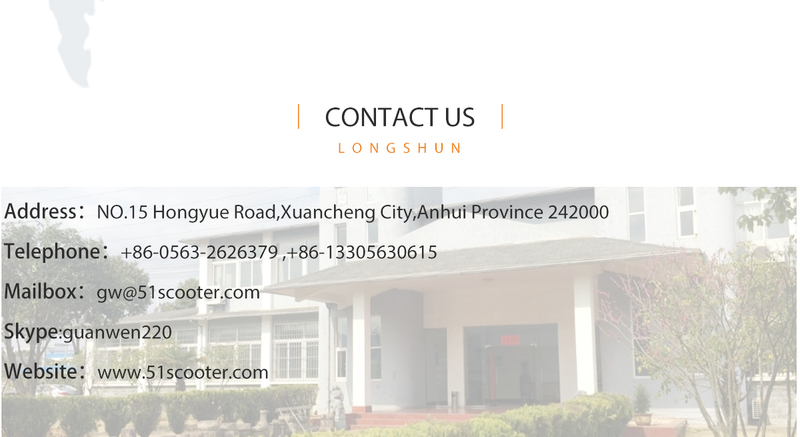 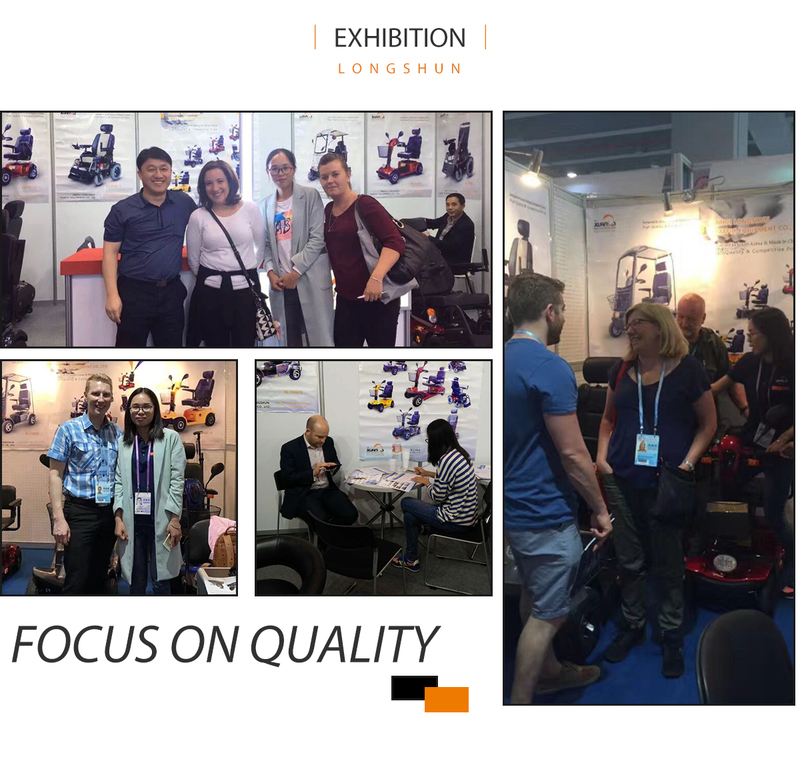 With the support of our Korean brother company ,Anhui Longshun is moving forward strongly to international & China market as we can offer competitive price& quality products with the full support on technology ,production ,quality control ect from Korean side. 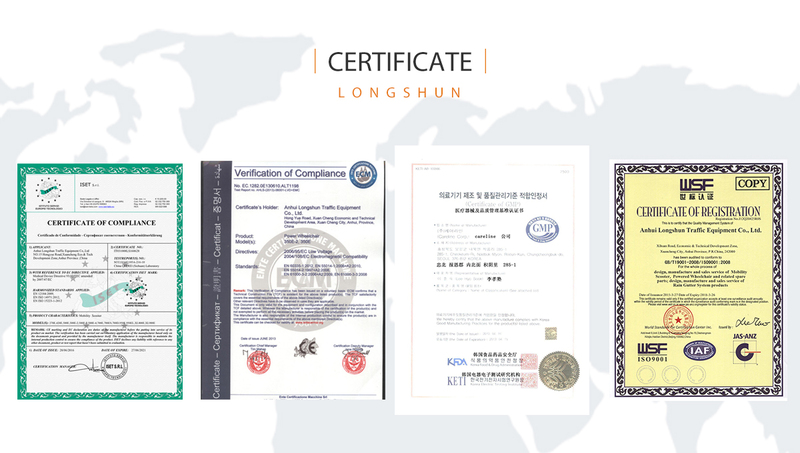 South Korean Careline & China Anhui Longshun work together to offer the competitive price & quality Electric Mobility Vehicles to the world.